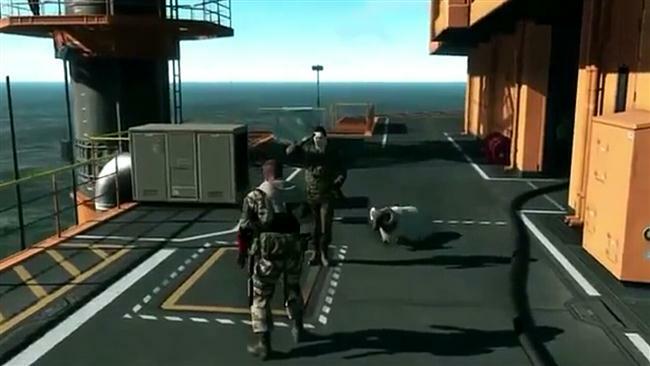 It's important that players keep a close eye on their Mother Base to avoid the risk of attack but also to keep tabs on moral. There are various factors that influence moral and I'll discuss these further below. 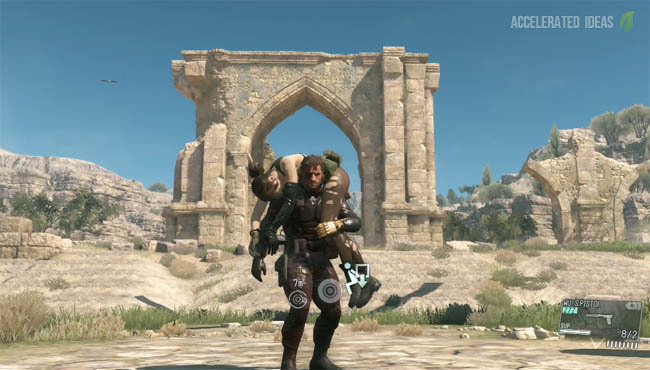 You're probably well aware of GMP in The Phantom Pain and it's importance for developing new units, tech and weapons. The soldiers in your base rely on GMP and if you ever go bankrupt then moral will slowly drop and soldiers may start to leave, similarly if your income is low then staff may desert as well. 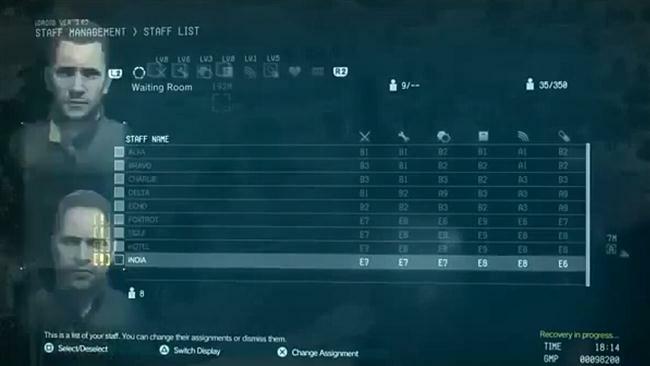 High moral will improve staff stats and efficiency in their posts while low moral will decrease stats. 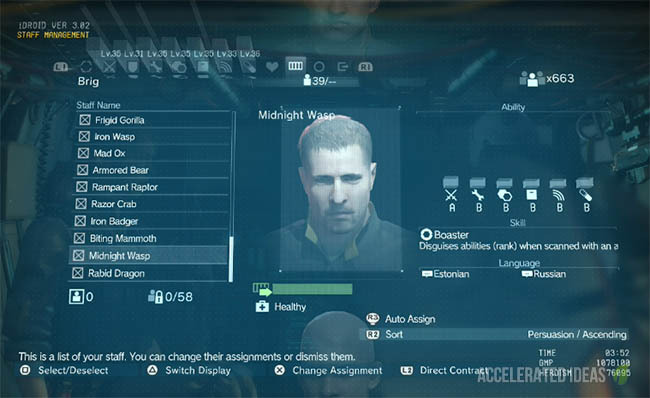 Regularly visiting Mother Base is a wise choice to avoid dialogue stacking up but also to show your face to the troops once in a while. The level of your base is determined by the cumulative value of all your staff. Having a higher moral will improve your bases rating overall. Achieving a higher level in various units will unlock and provide better support during missions. For example a high level in the medical unit will unlock better drugs, medicine and tranquillisers in the field. You have to play the part of badass soldier and also accountant. The game will make you feel like the boss and you have to act like the boss.